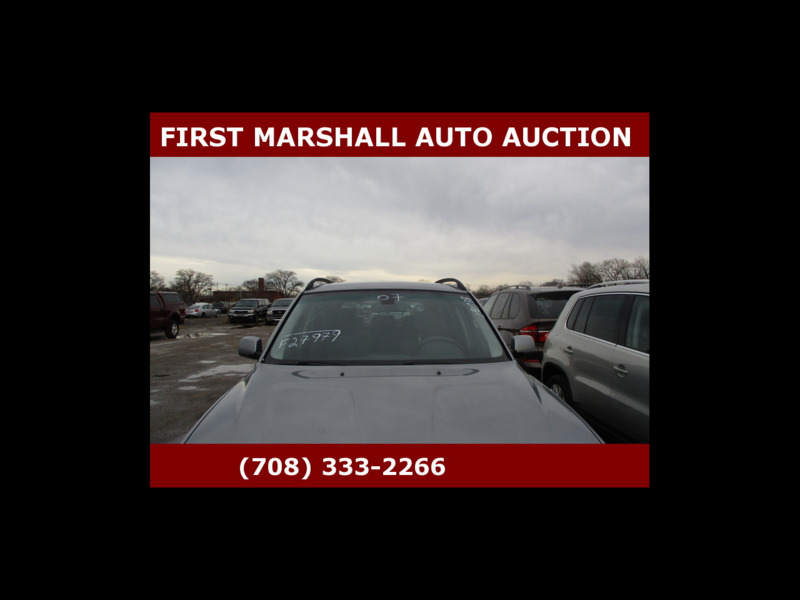 I'd like to schedule a time to see this 2007 BMW X3 AWD 4dr 3.0si for $3,700 at First Marshall Auto Auction in Harvey, IL. Please contact me as soon as possible. Thanks! Hi! I'm interested in this 2007 BMW X3 AWD 4dr 3.0si at your dealership in Harvey, IL listed for $3,700. Please contact me as soon as possible. Thanks!